For many drivers, ridesharing may be a temporary gig while you’re in between jobs, or it may be an additional job you do outside of your regular 9 to 5 job. Either way, should you add rideshare driving to your resume and, if so, how? Today, senior RSG contributor Will Preston answers those questions and more, helping you create an accurate representation of your work on your resume. Rideshare driving can be as visible or invisible on your resume as you’d like it to be. Some use their ridesharing business to show off their business skills, while others don’t want to mention it at all. Let’s talk about the reasons why you might want to put it on your resume, as well as a few reasons why you might not want to do so. And then, we’ll share some creative ways to put it on your resume if you want to. 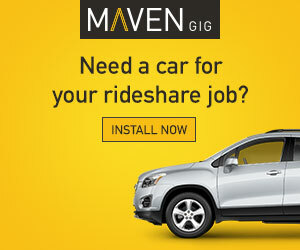 Why Add Rideshare Driving to Your Resume? The biggest reason why some might want to add rideshare driving to their resume is to fill a gap. The perception is that a gap on your resume makes you look less desirable. A potential employer may believe that a gap in your resume implies that you are not trying hard enough to find a new job, which implies that you are lazy. Hiring managers may also interpret it to mean that you did try hard enough, but nobody wanted to hire you. It’s like that house on the block that has been on the market for a while, or the item on the shelf that has been for sale for a long time. Maybe there’s something wrong with it, or in this case something wrong with you. Students may wish to put rideshare driving on their resume to show that they can manage working while going to school. That way you graduate with a degree and some experience. Someone with experience (even a little) is always more valuable than someone without experience. But what if you are currently employed and not a student? Is there still a reason to put rideshare driving on your resume? Absolutely there is! In addition to the other skills we will discuss later, operating a rideshare business while currently employed demonstrates a number of aspects of your personality. The most obvious thing rideshare driving demonstrates is your ability to multitask. If you were able to successfully manage a job and a business on the side, you can multitask. It also demonstrates your willingness to go above and beyond in order to accomplish a certain goal. Harry would probably refer to this as your ability to hustle. Why Wouldn’t You Add Rideshare Driving to Your Resume? You may not want to add rideshare driving to your resume if a potential employer would see it as a violation of a moonlighting clause in their employment agreement. As odd as it may sound in today’s environment, many companies still have a clause in their employment agreement that prohibits you from doing any work outside the company. Most of the time, the clause is only there to prohibit you from doing something outside of your job that would interfere with your performance on the job. For example, if you are working 8 hours a day at your day job, and driving another several hours at night, you might be too tired to actually do your day job. Companies put this clause in there to prohibit you from doing that. So if you put rideshare driving on your resume in such a way that shows that you plan to keep doing it (such as saying June 2017 – Present as your date), it will immediately beg the question of whether you intend to continue doing that if you get this job. If you are planning to answer yes to that question, you need to be prepared to explain how it will not impact your performance. For example, you might say that you only do rideshare driving on the weekends, and only do it a certain number of hours a week. Some employers might interpret continued rideshare driving as a lack of commitment to your day job. If they see it as your main focus or your eventual exit plan, they may not be as willing to offer you a job. 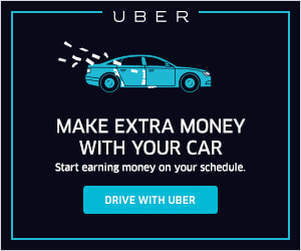 Both of these potential concerns are easily dealt with by saying that you only did rideshare driving as a way to make ends meet when you were unemployed, or you had to do it at your previous job because you were not making enough money. You might say that if you get this job, you’re done with rideshare driving for good. That way you get all of the benefits of having it on your resume without any of the concerns. But don’t be ashamed of rideshare driving. You do learn valuable skills as a driver. Plus, you can network while you’re out driving and you never know when a job opportunity could appear/get into your car. 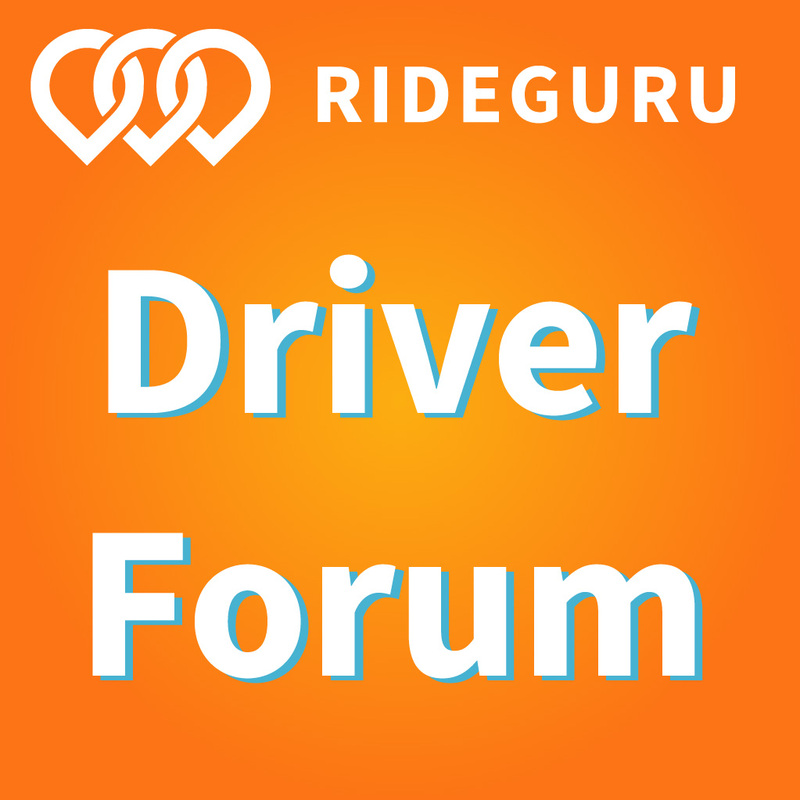 What Skills Do You Learn as a Rideshare Driver? You should be prepared to explain the skills that you were required to learn and use while being a rideshare driver, as many of them are quite valuable in any job. You could explain those skills directly in the resume, or be prepared to give a short summary of them during an interview. When you are an Uber driver, you are the greeter, operator, customer service representative, and even the manager. You must handle all of these positions in the field without any direct management supervision. You have to greet riders, verify their identity and destination, and address any questions they have along the way. You also need to answer questions about the application, about the city and things to do there, and many other topics. Because there is no management present, you must handle all customer complaints to their ultimate conclusion. You must deal with irate passengers who are upset over how much they were charged, drunk passengers who want to do inappropriate things, and even violent passengers. You have to handle the most irate passengers and address their complaints until the ride is completely over and they have exited your vehicle. 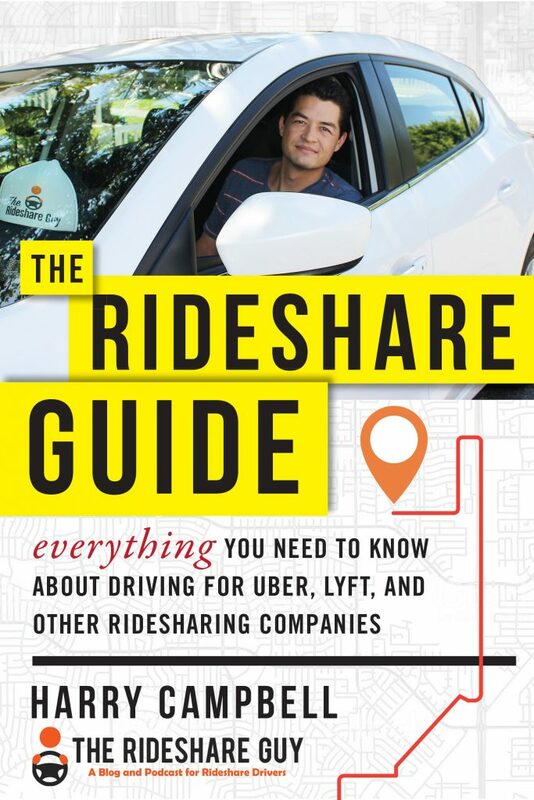 Rideshare driving is so much more than simply driving. To be a rideshare driver and maintain a good rating, one must be able to multitask. You must handle customer questions and complaints as you are performing your job, navigate to unfamiliar areas of the city using a GPS in heavy traffic, as well as respond to incoming requests from the application itself. In an oral interview, for example, you can explain the concept of stacked rides and pool trips and how you had to handle all of that at the same time. Being a rideshare driver requires understanding and executing a lot of accounting concepts. This includes understanding the difference between the standard mileage deduction and actual expenses, tracking all of the other expenses that are part of your business, and reporting the contents of multiple 1099 forms. Depending on the degree to which you outsource some of this, you may consider putting it on your resume as well. What Do You Write on Your Resume? Operated as an independent contractor for three transportation companies, transporting over 6,000 customers a total of 75,000 miles without a single accident or serious customer complaint – as well as maintaining an average rating of 4.93 out of 5.00. Rideshare driving is a unique position that requires a significant number of customer service skills, as you are the only company representative most customers will ever see. You are the greeter, the operator, the customer service representative, and even the “manager” if they decide they are unhappy with the service — usually for reasons completely out of your control. You must do all of that while navigating to and from unfamiliar places; it truly requires significant multitasking skills. Add to that the accounting requirements of managing a small business, and you have a very demanding position for anyone. Do not be ashamed of your rideshare driving. Just be aware of the potential downsides that it may present to a hiring manager, and address them upfront. Your resume entry should concentrate on the many skills that you have to simultaneously demonstrate on every ride. Explain to a hiring manager why this makes you more valuable to them as a potential employee. Finally, it wouldn’t hurt to have a few entertaining stories at the ready, in case you’re asked. Just make sure they are workplace appropriate! Readers, do you put rideshare driving on your resume? What do you list as skills if you do put it on your resume?